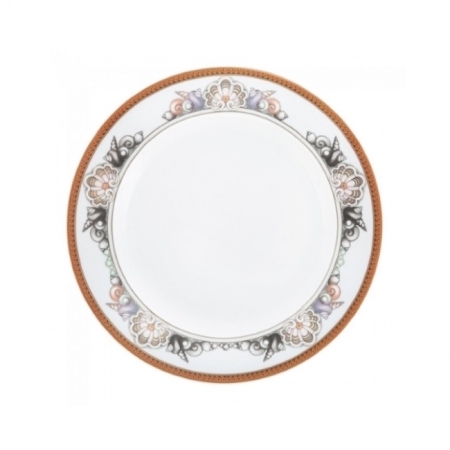 Bring high fashion to the dinner table with this Les Étoiles de la Mer Plate from Versace. Adorned with symbols from the depths of the sea, it is an instant classic and crafted from the finest crisp white porcelain. A fresh take on the “Les Trésors de la Mer” dinner set, pair this plate with more pieces from the range to stylishly coordinate your table setting.